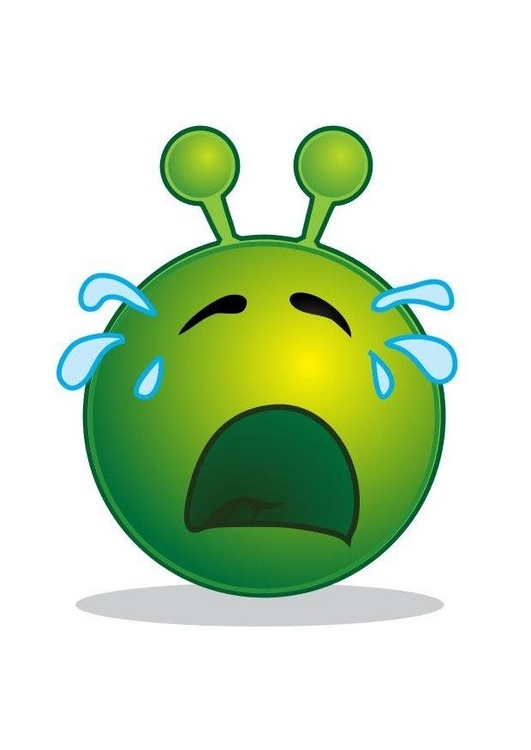 A real disaster for all of us !!! 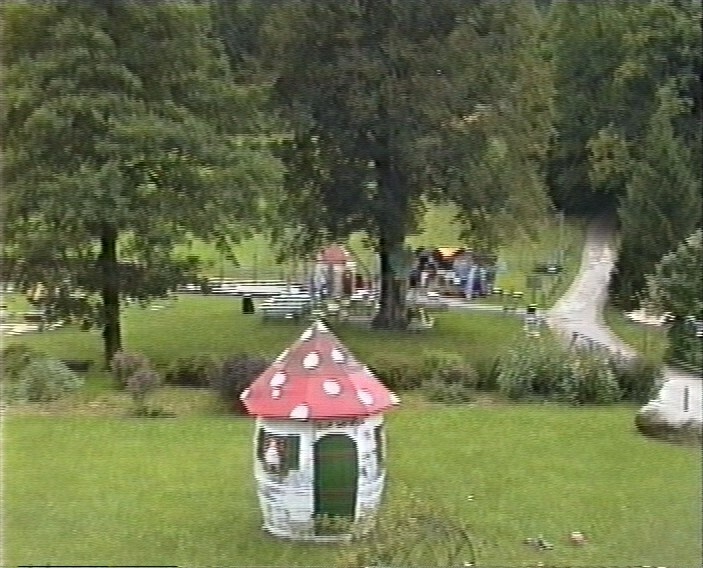 2008 - Again we had perfect holidays together with all our friends at the Rauschelesee - we will be back in 2009 ! 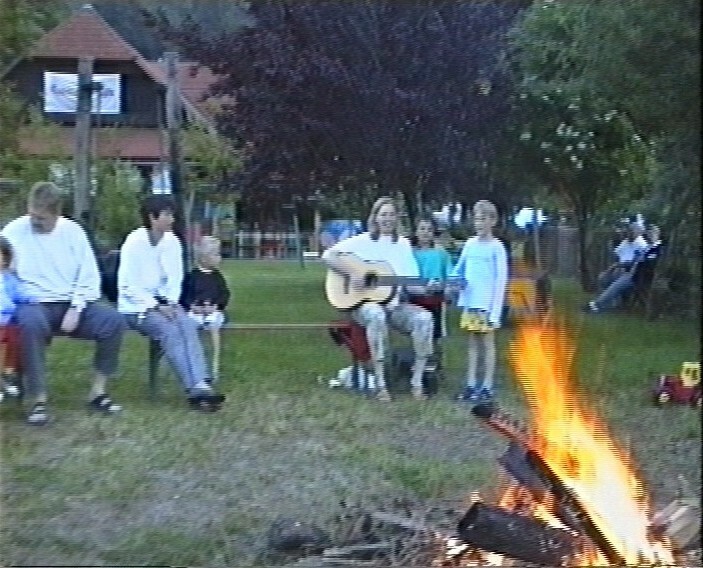 2006 - And again a perfect holiday together with all our friends.........in 2007..... our 10th visit - for sure ! 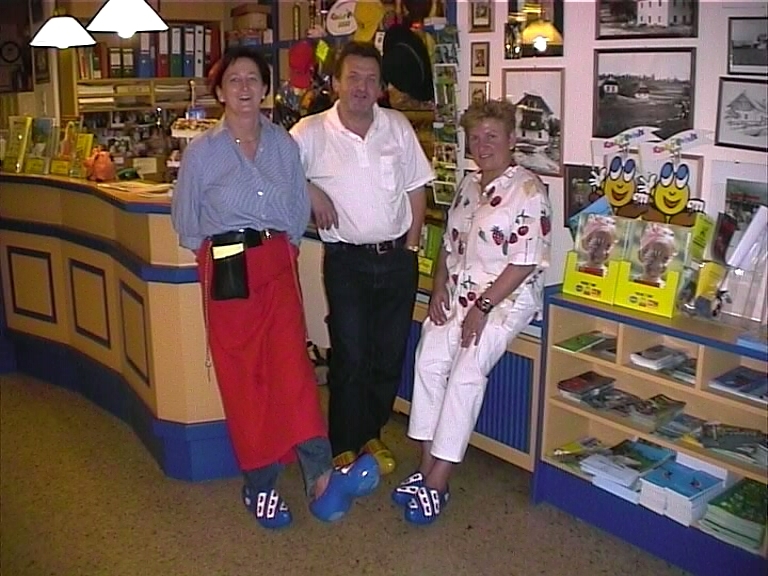 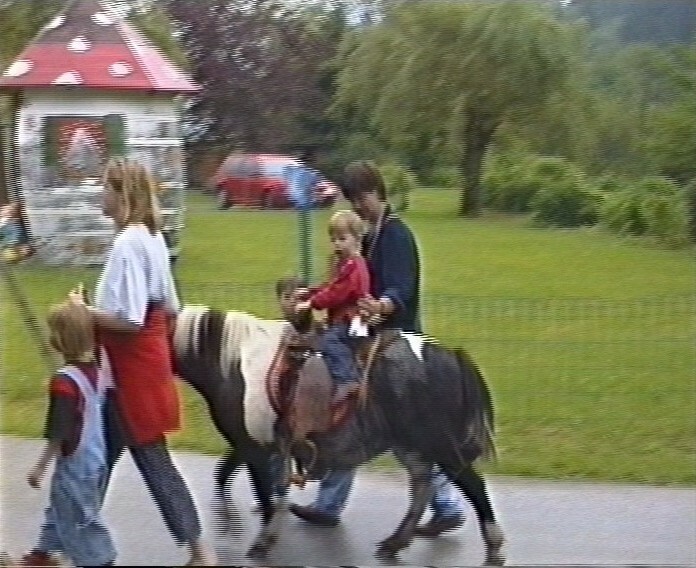 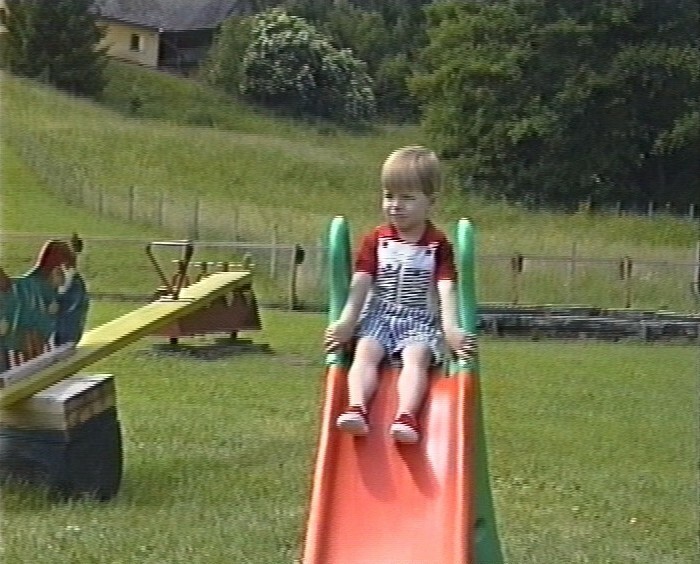 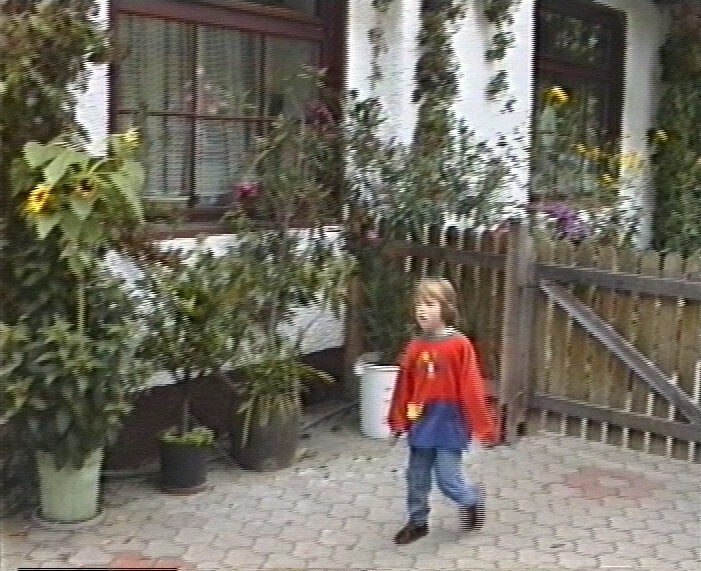 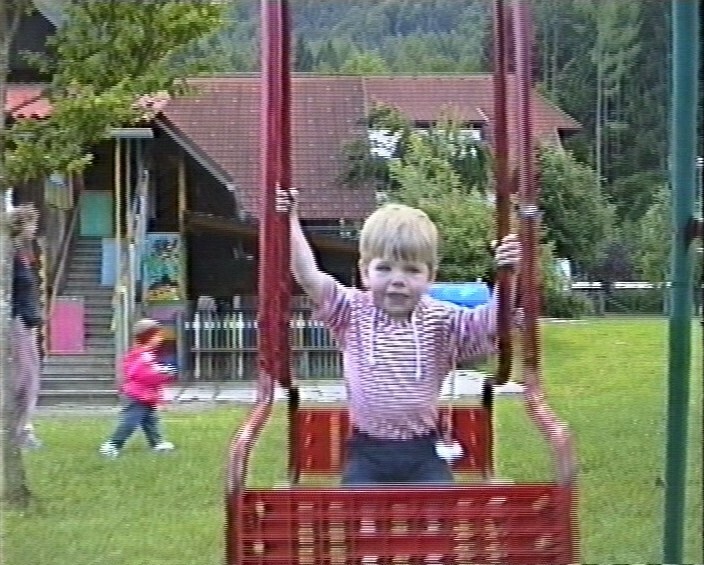 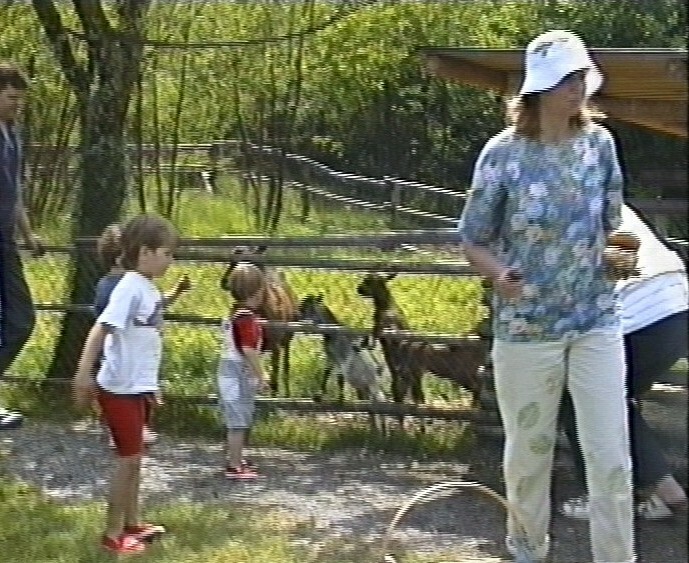 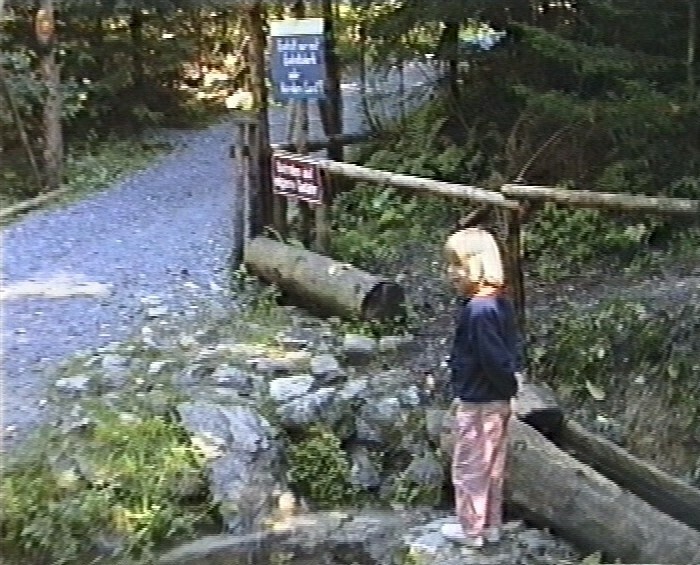 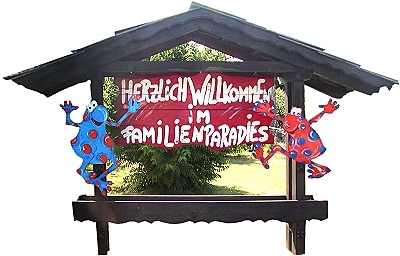 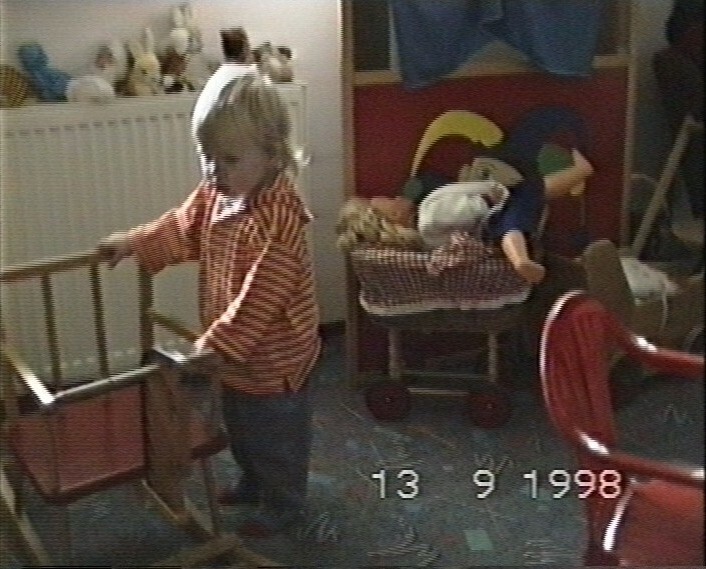 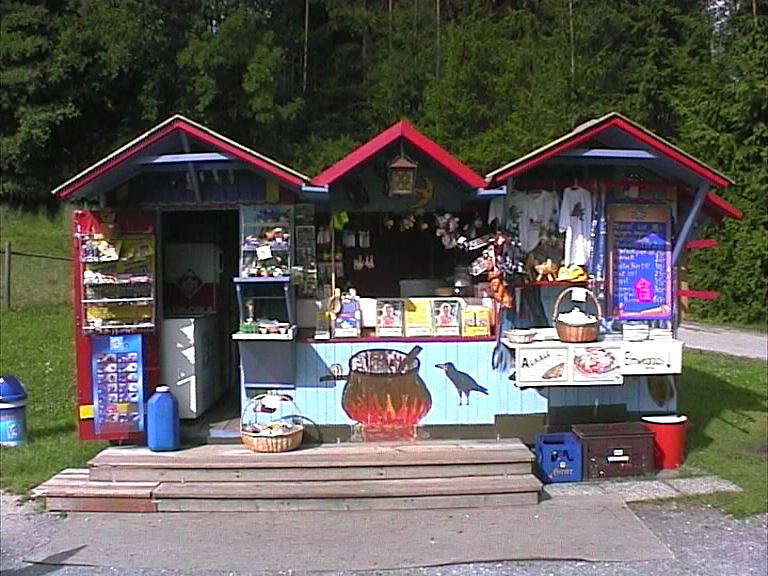 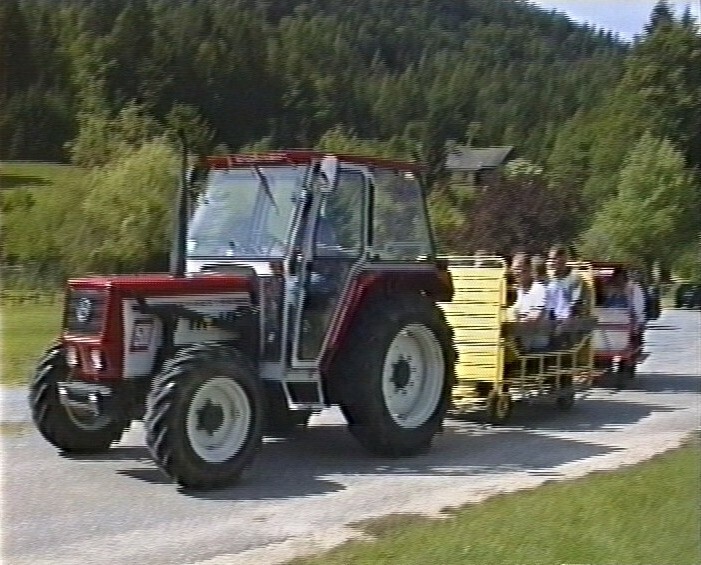 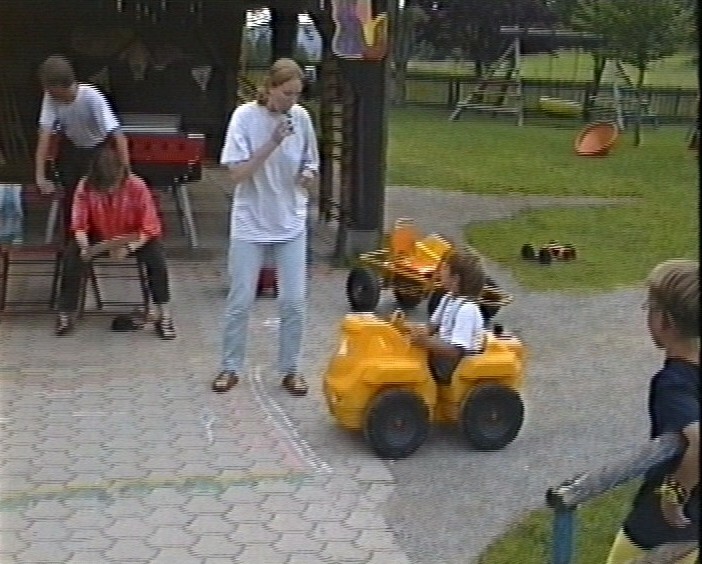 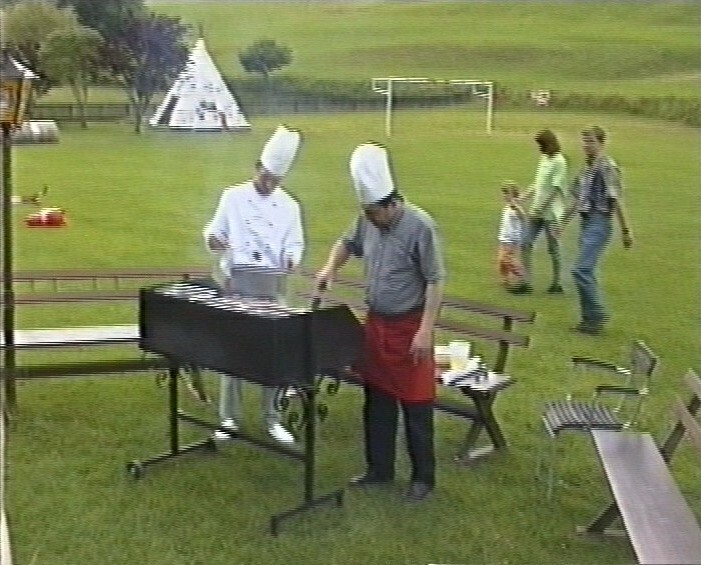 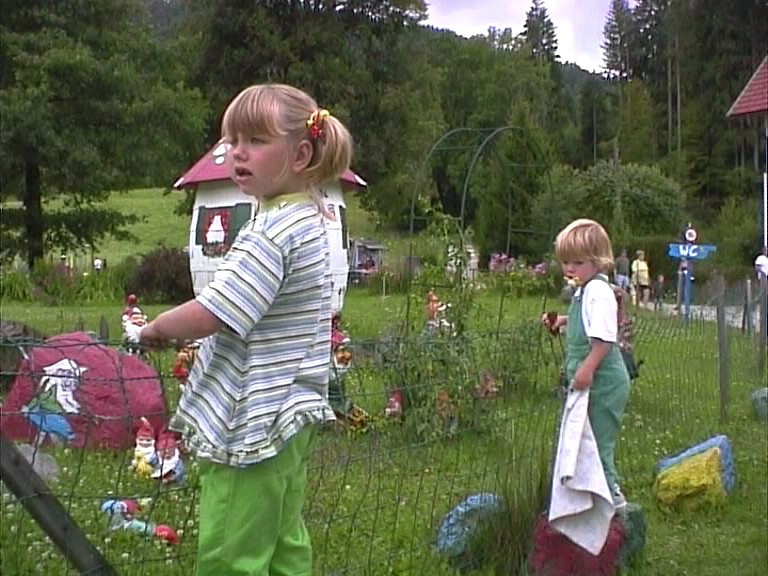 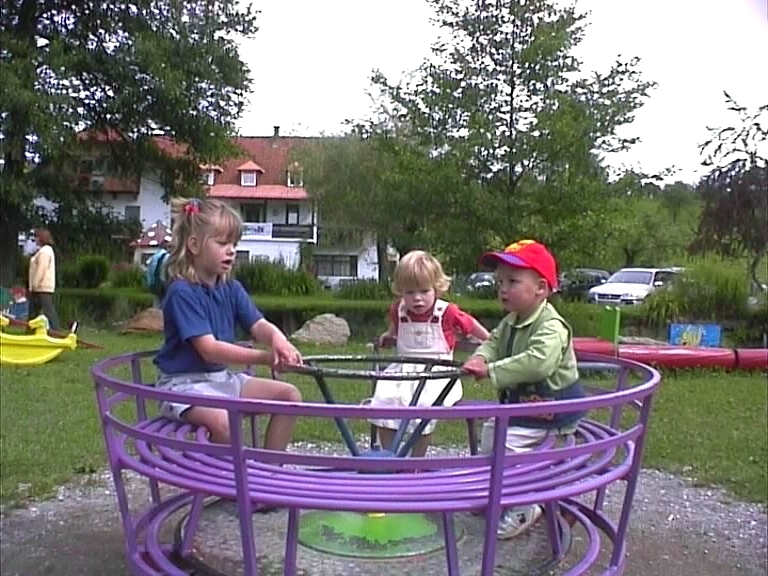 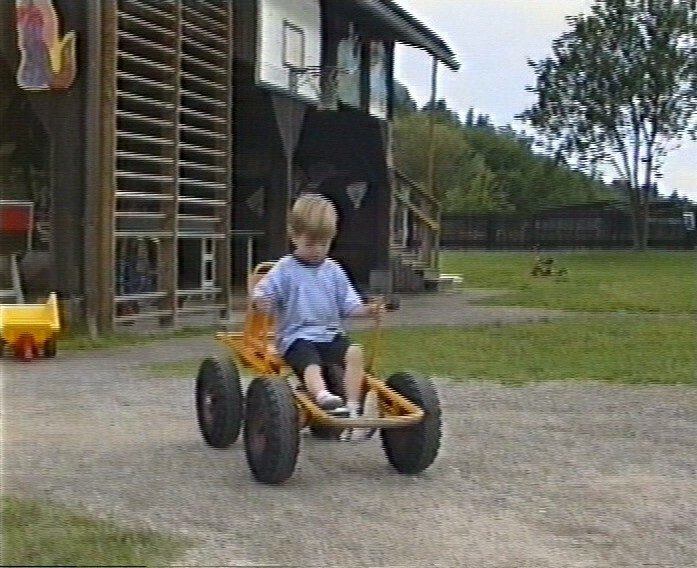 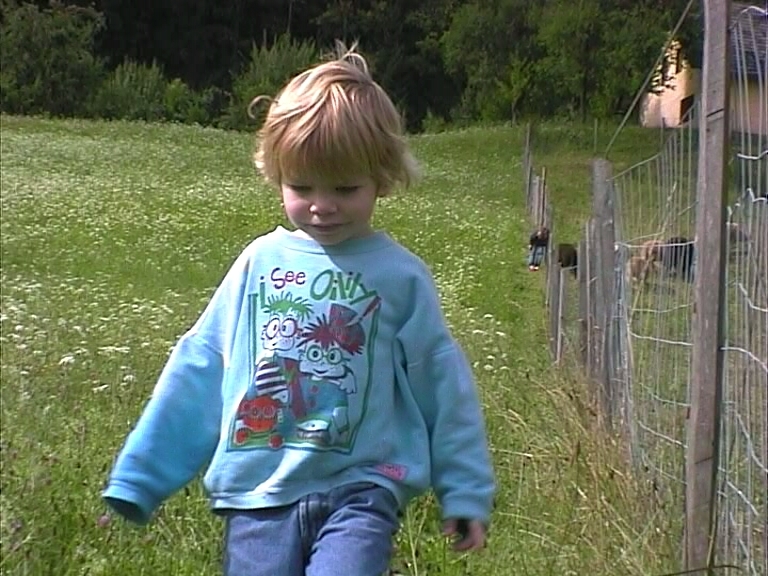 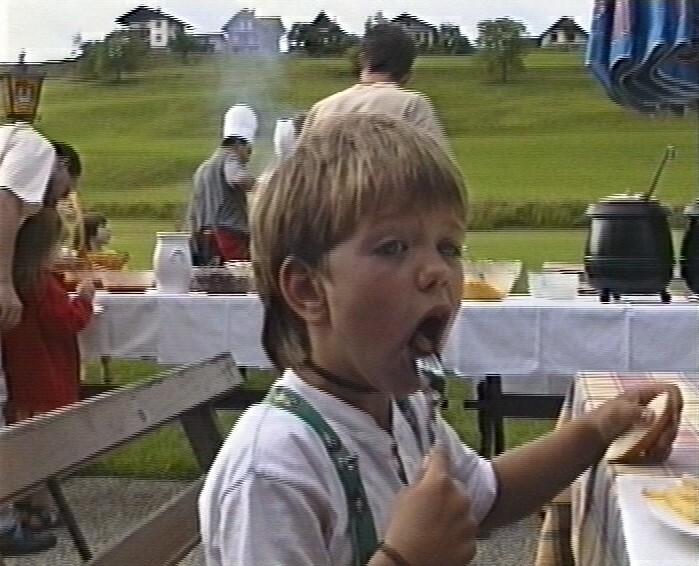 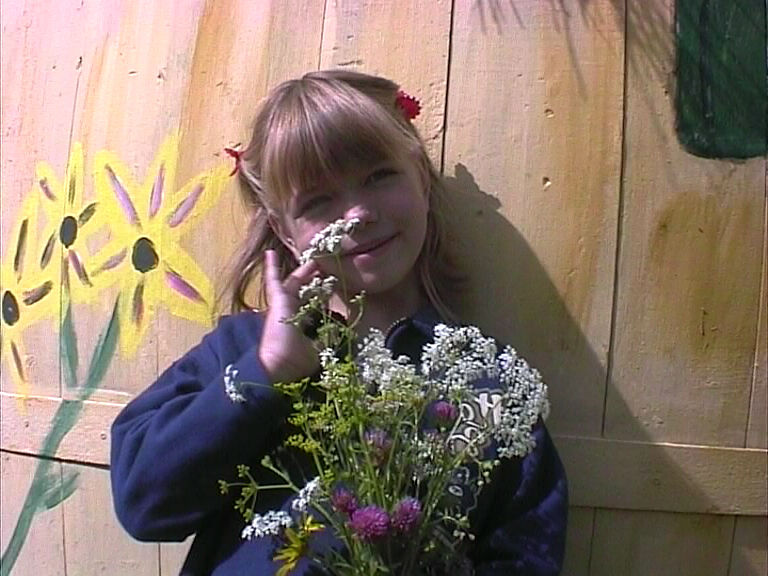 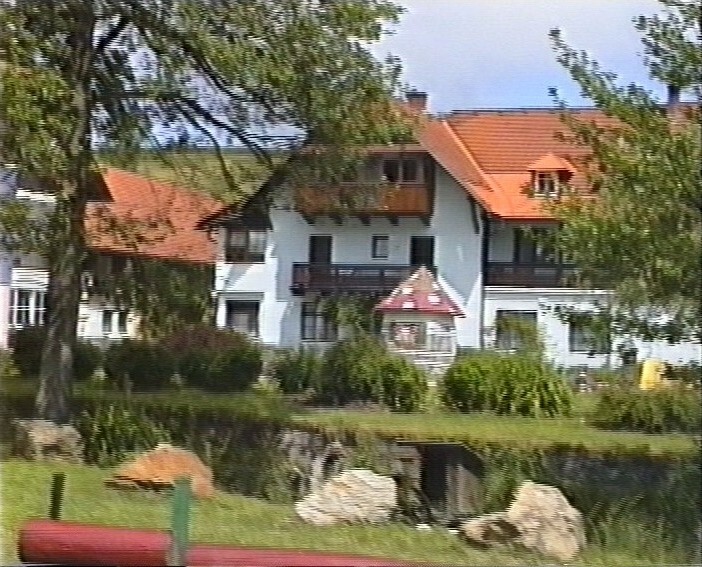 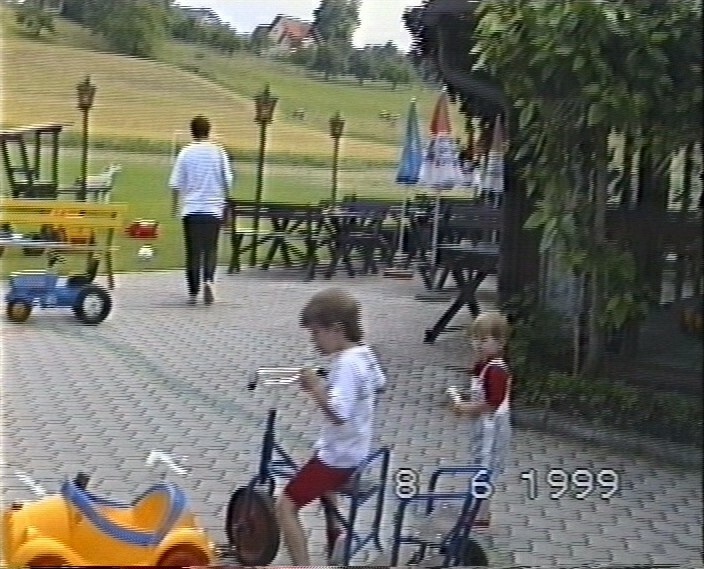 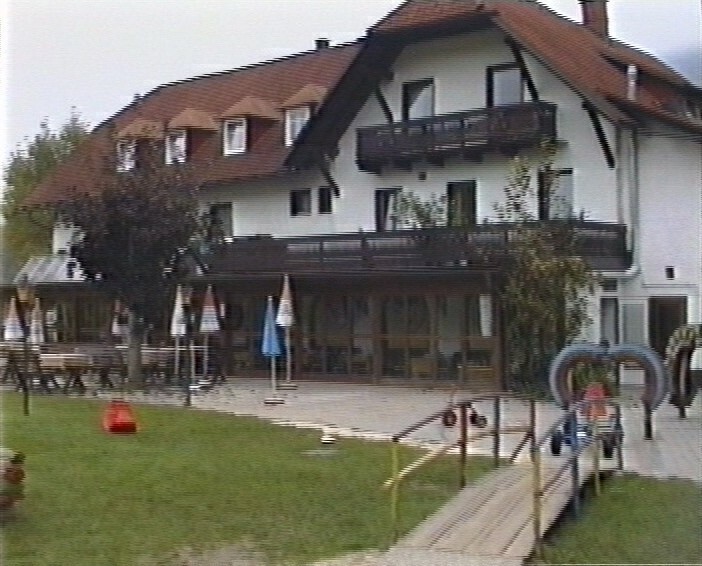 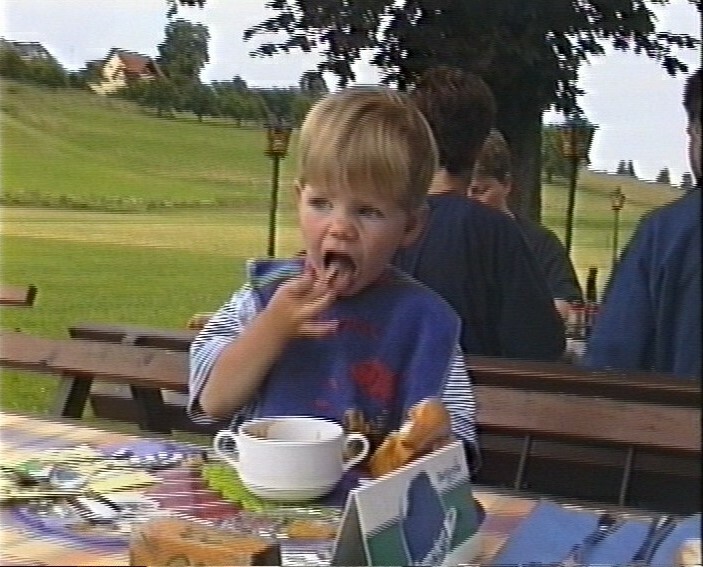 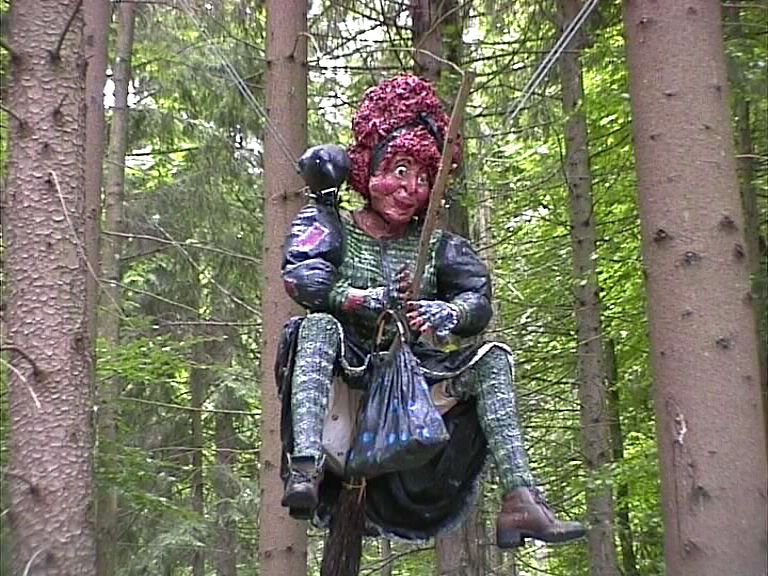 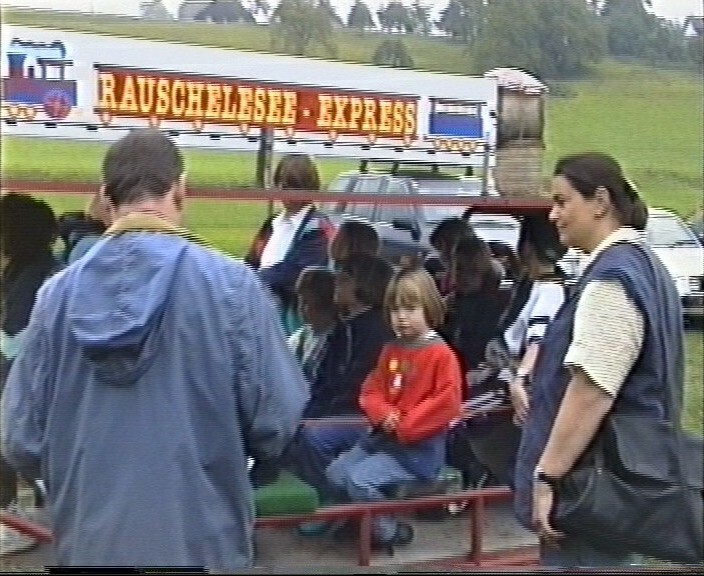 2005 - We came back for the 8th year.....again a perfect time at "Familienparadies Reichenhauser" ! 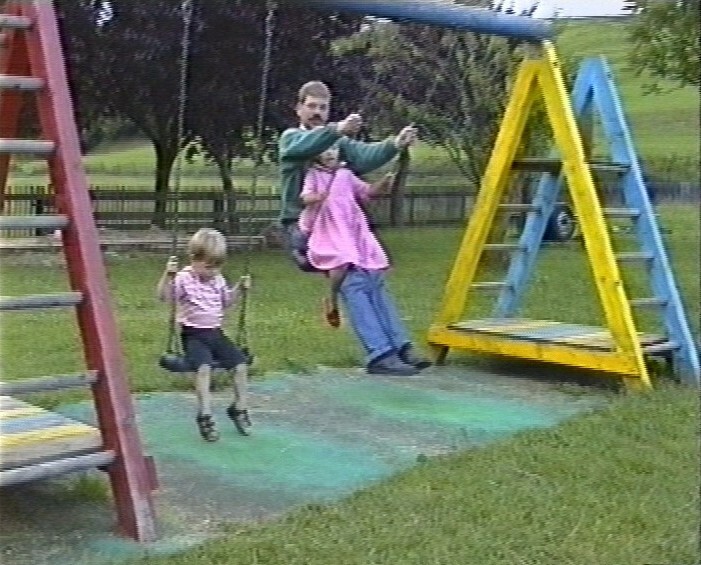 2003 - Yes, back again - it was the children's choice - the parents fully agreed ! 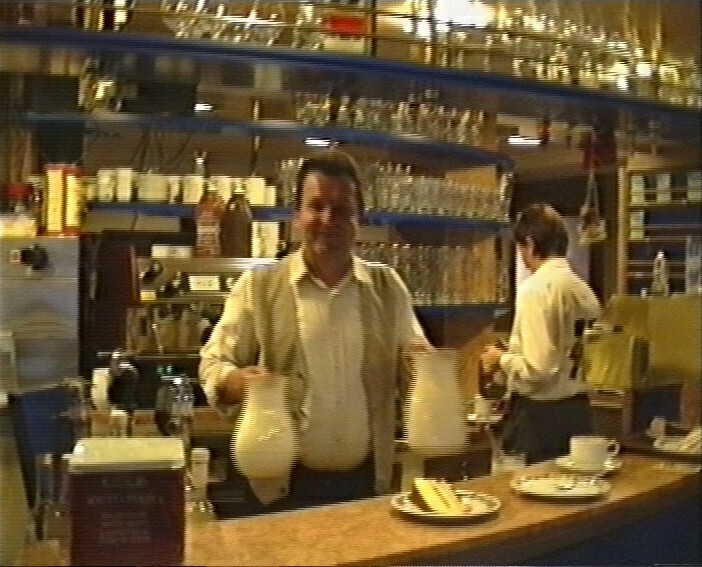 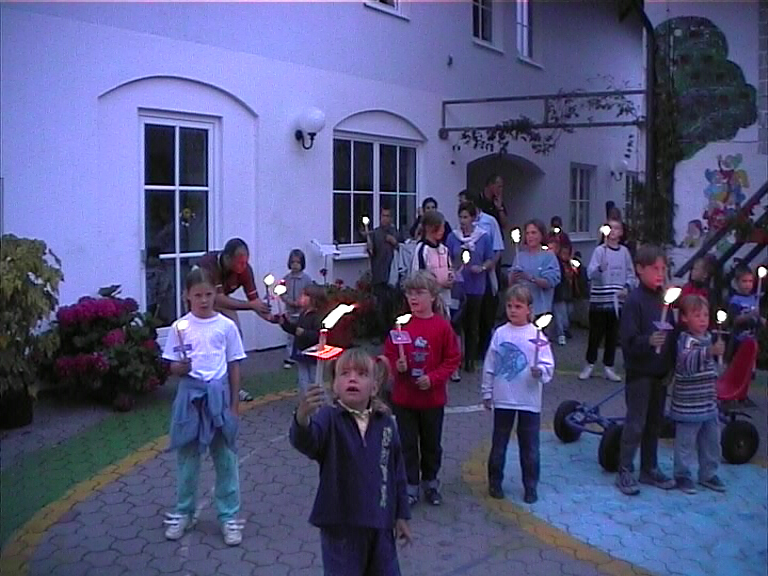 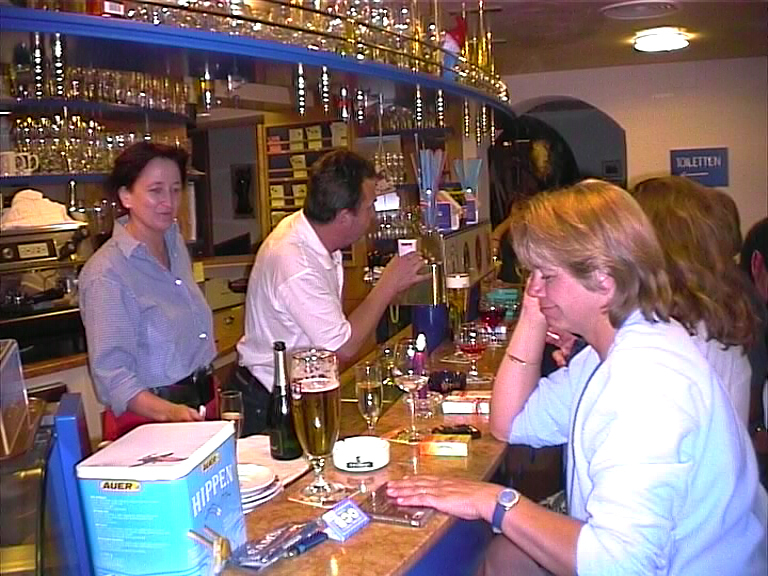 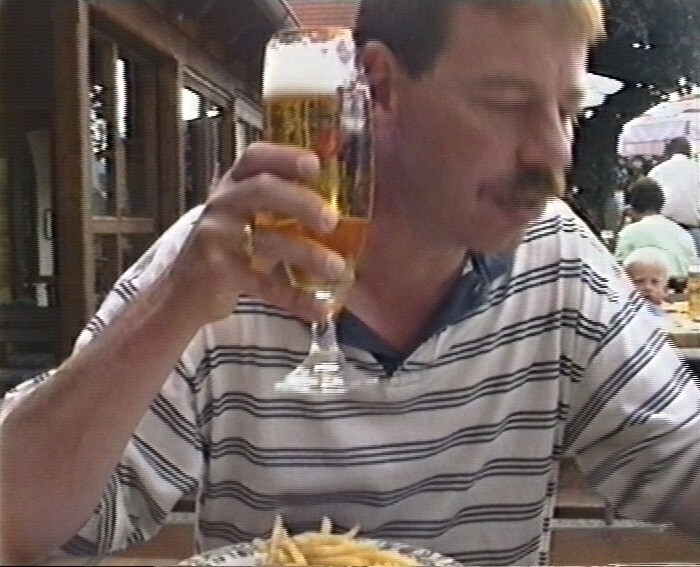 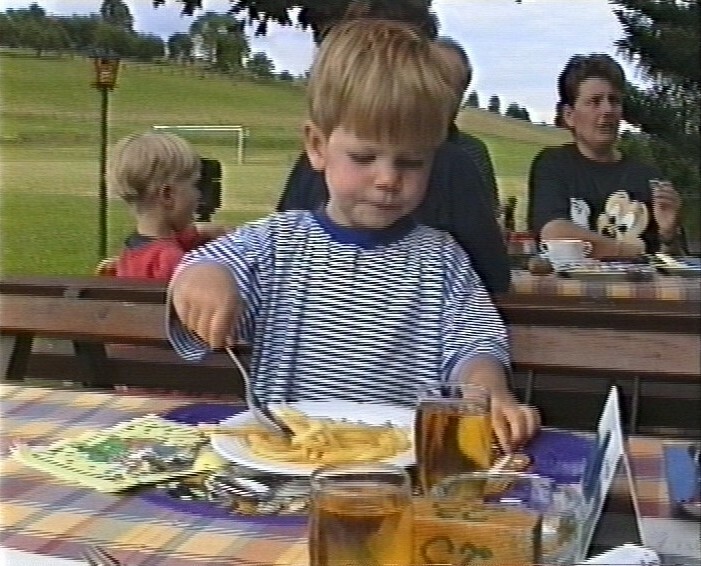 2002 - Another perfect holiday together with many other Reichenhauser fans ! 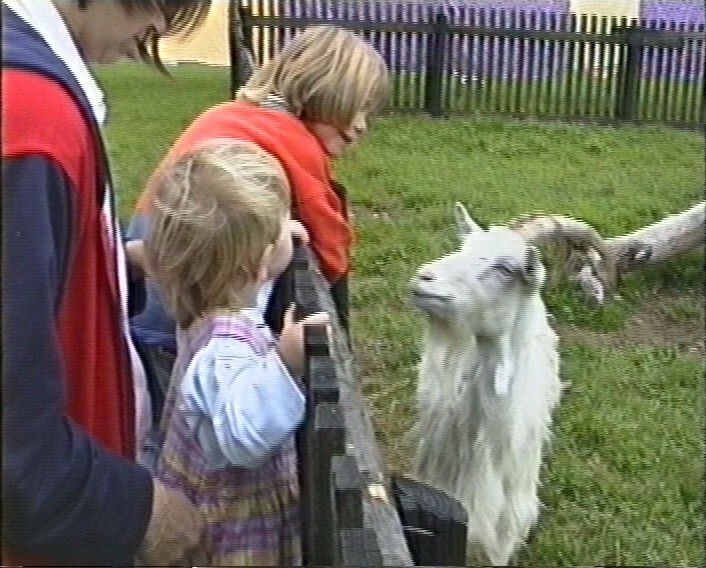 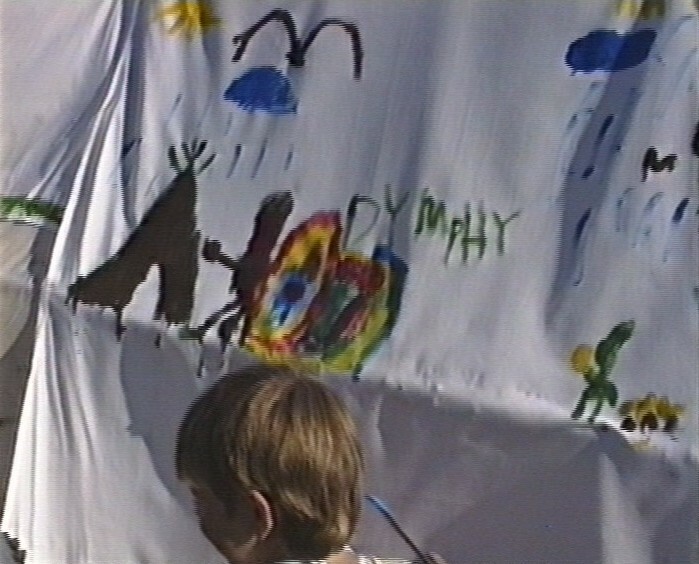 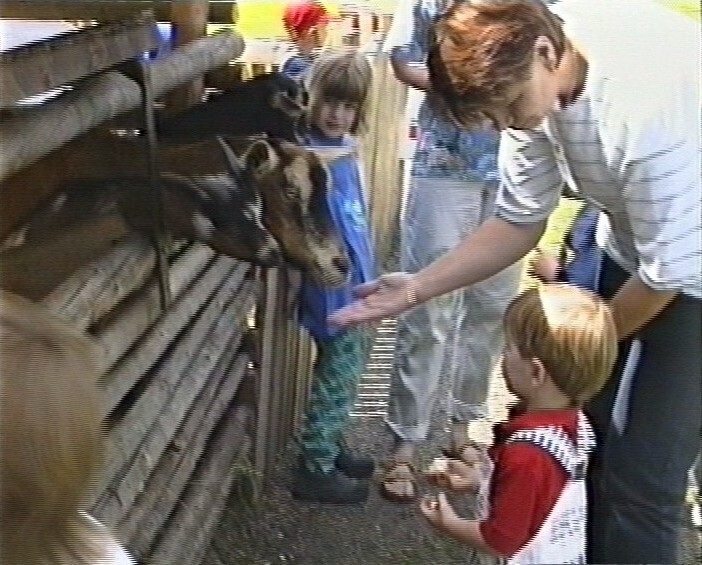 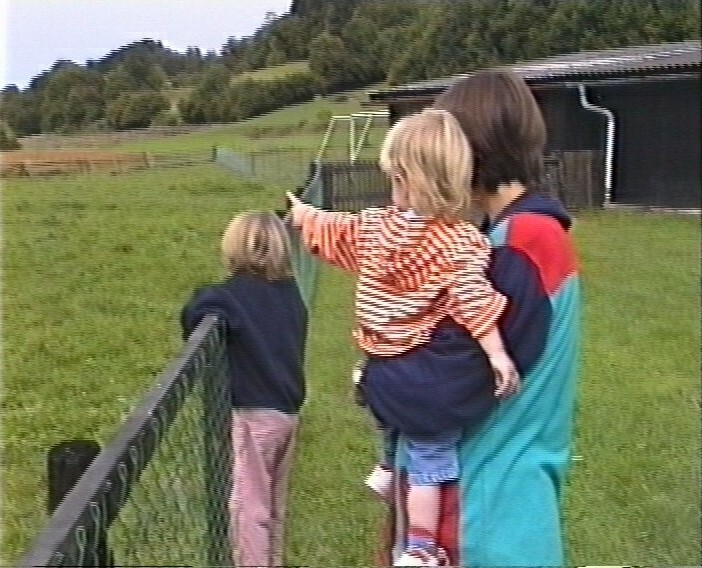 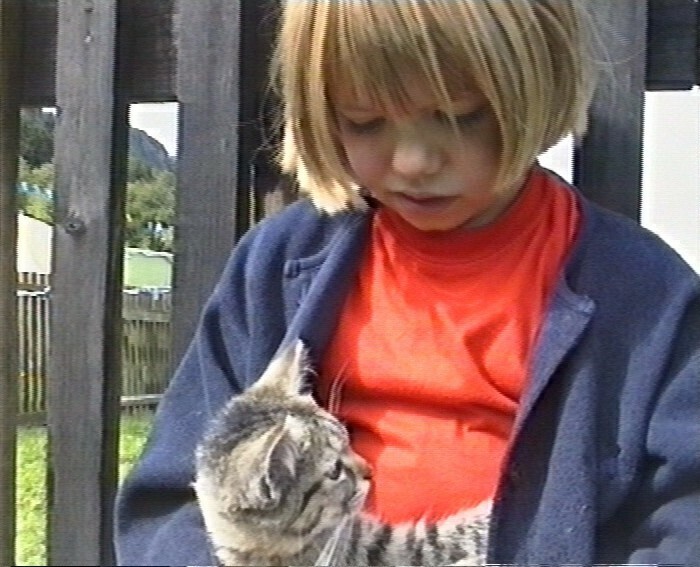 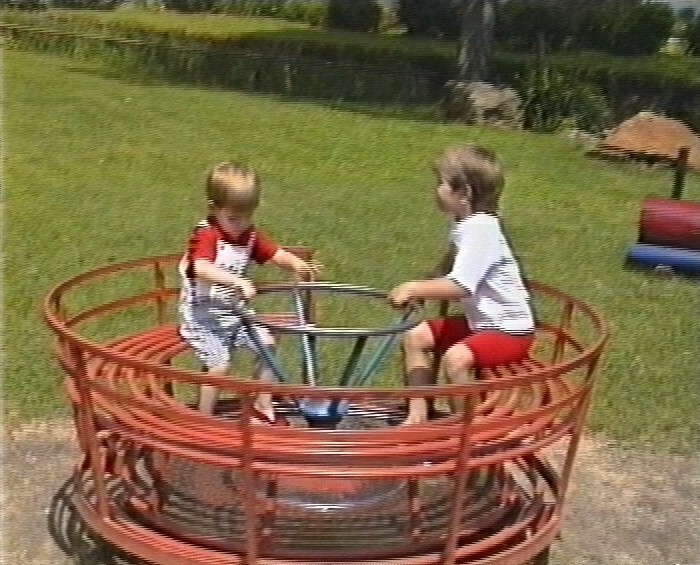 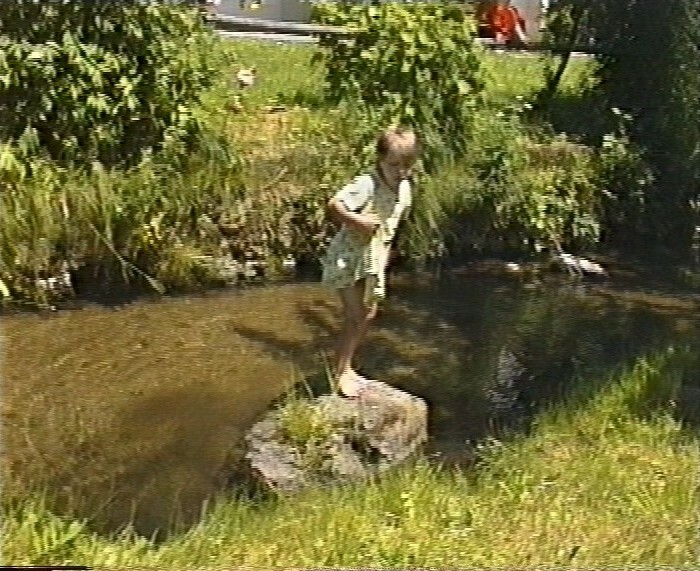 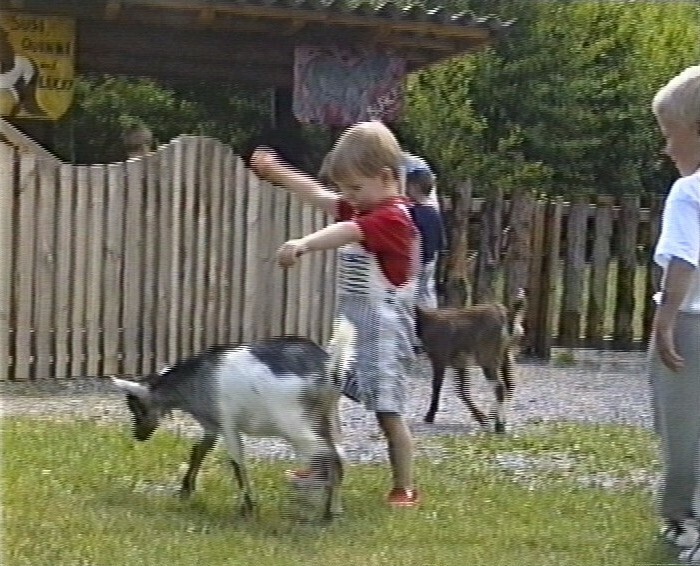 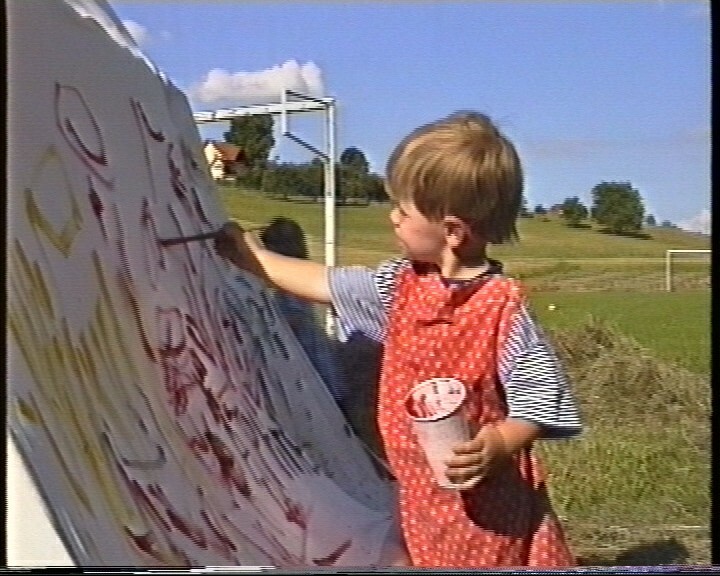 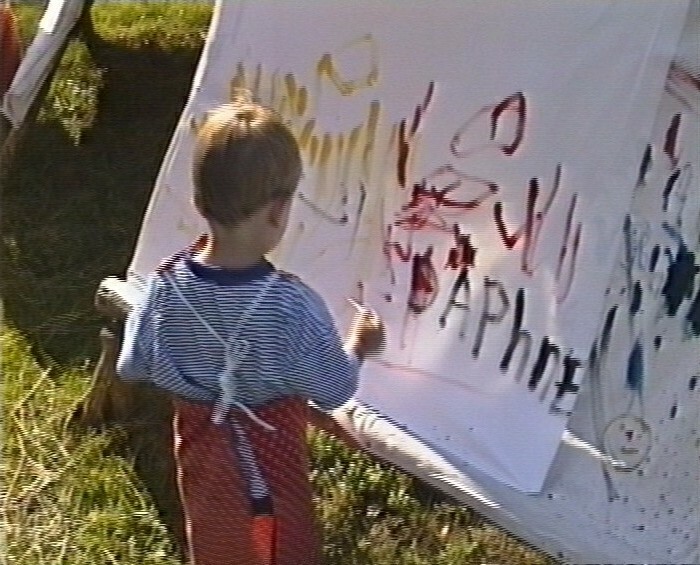 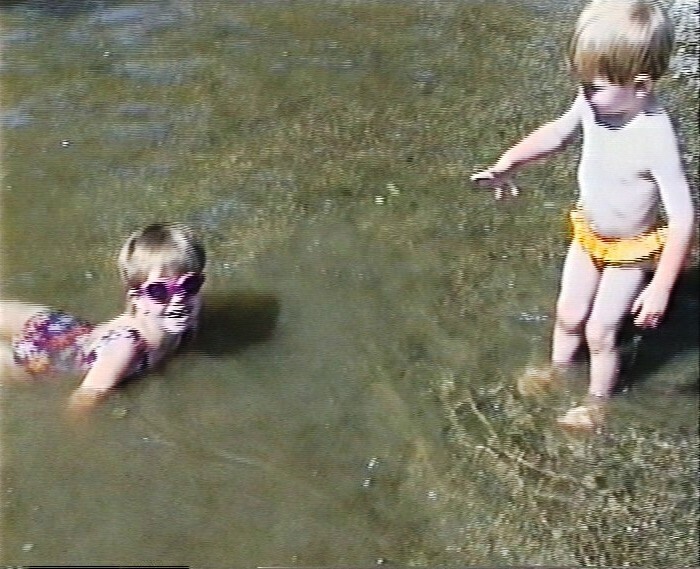 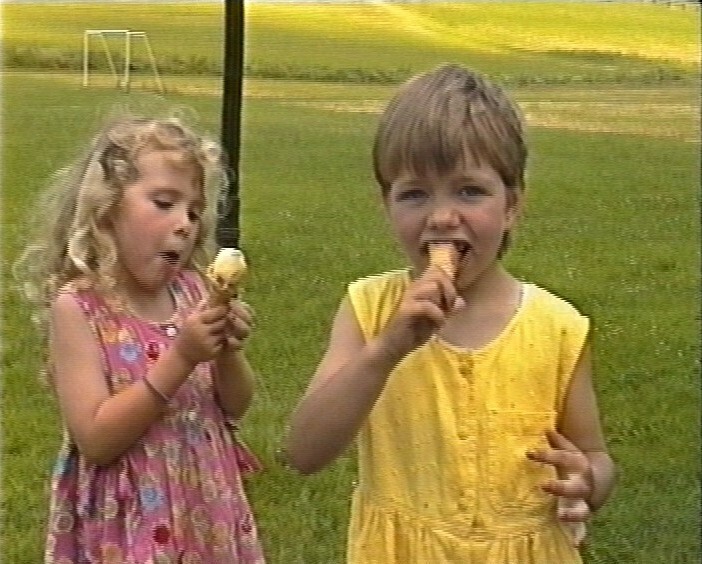 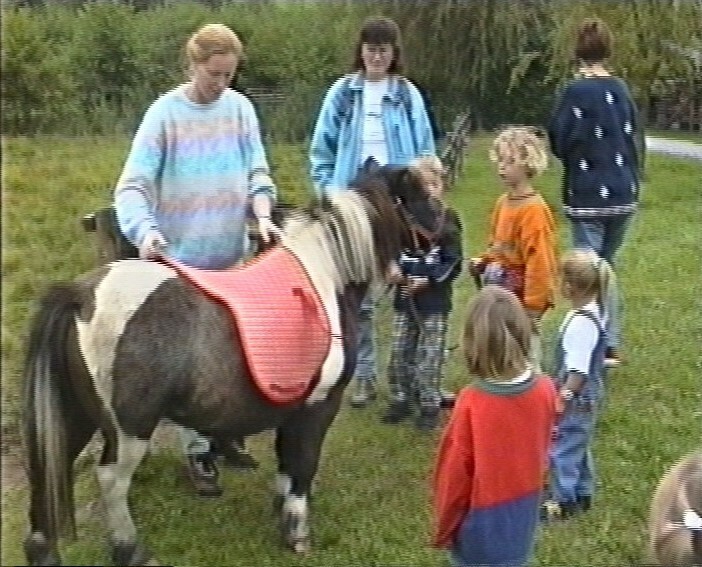 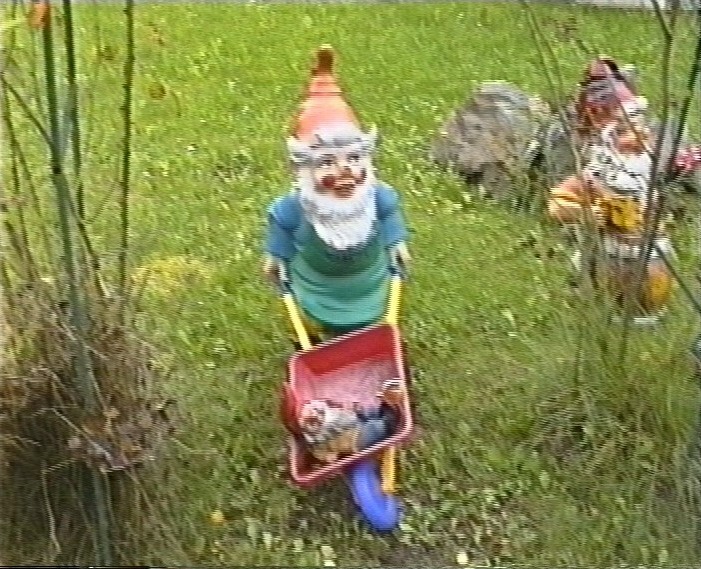 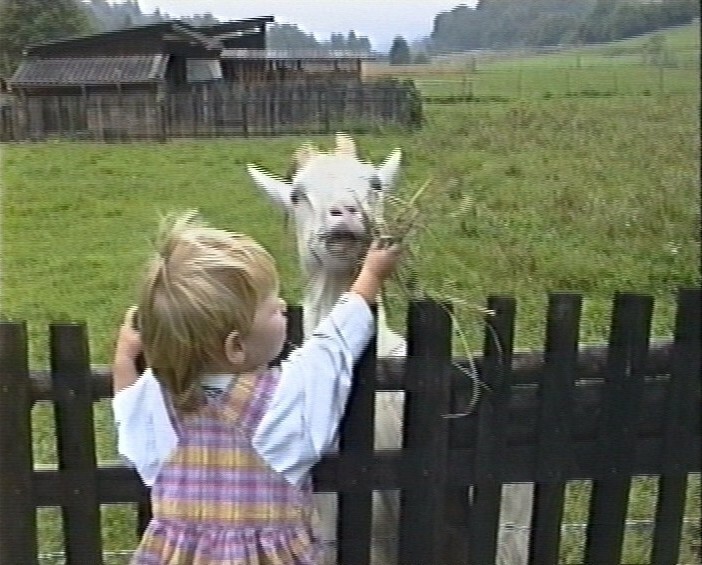 2001- Nice weather - fun with the animals, the water and the other children ! 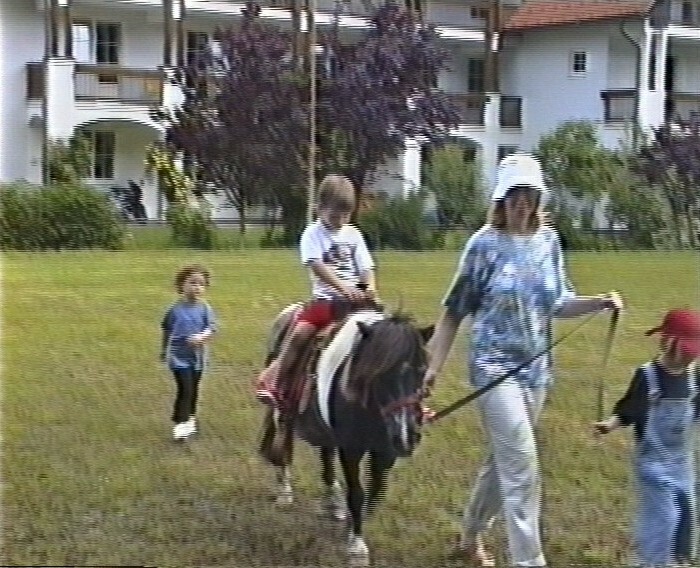 1999 - We came back in June 1999 for another super - all inclusive - holiday ! 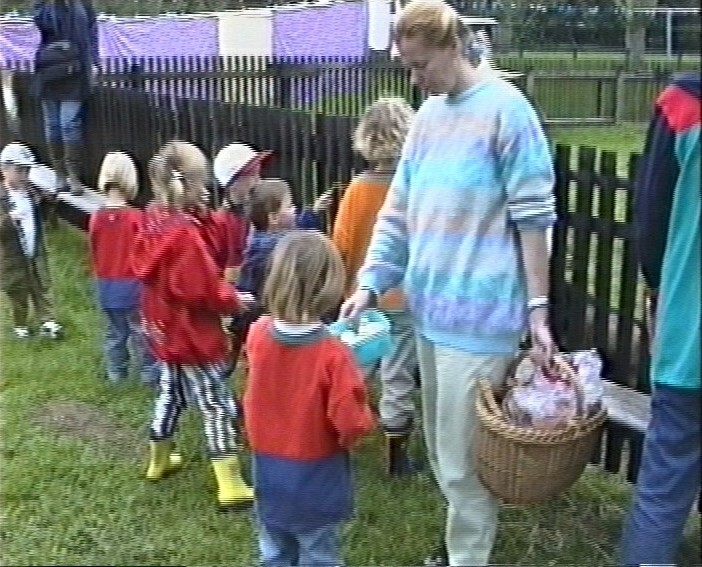 We were treated like guests or friends - not like numbers ! 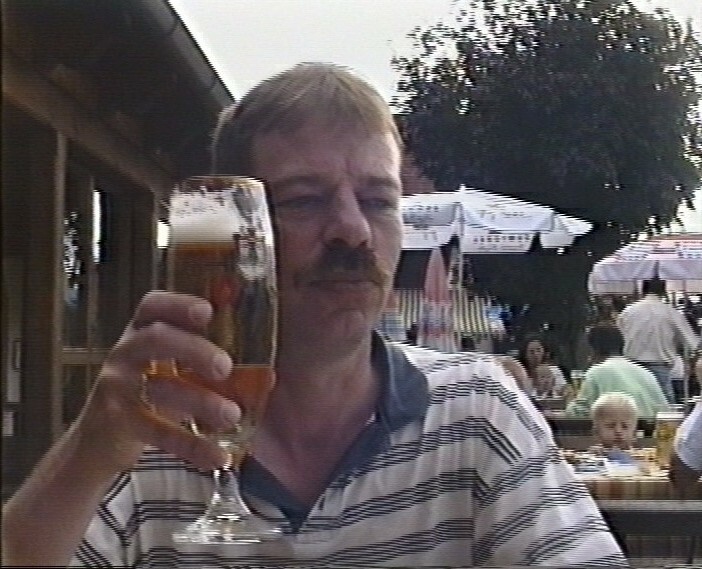 Thank you for all the fun we had together - good luck !